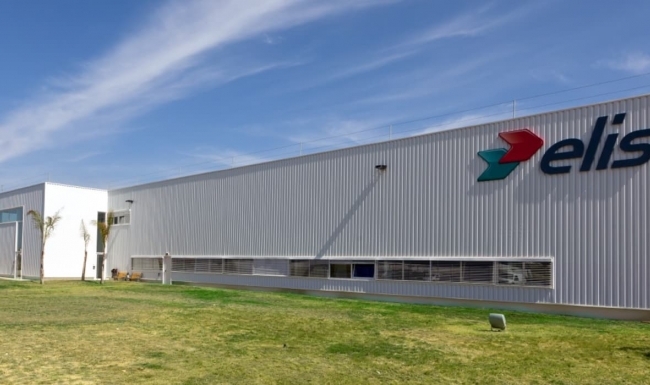 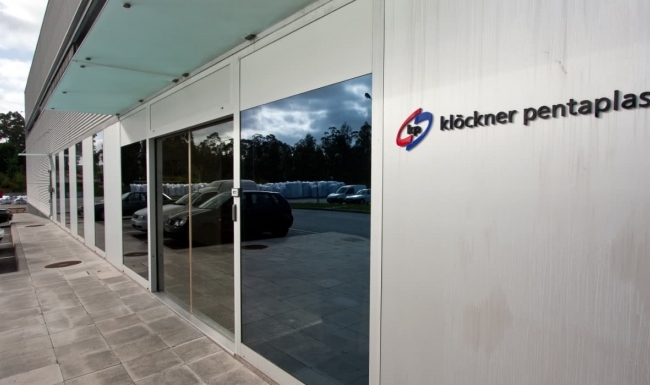 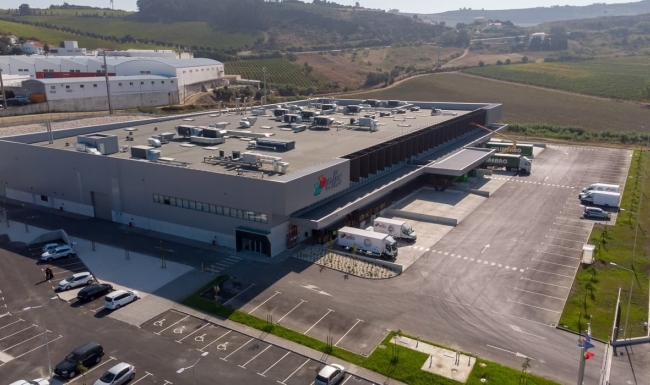 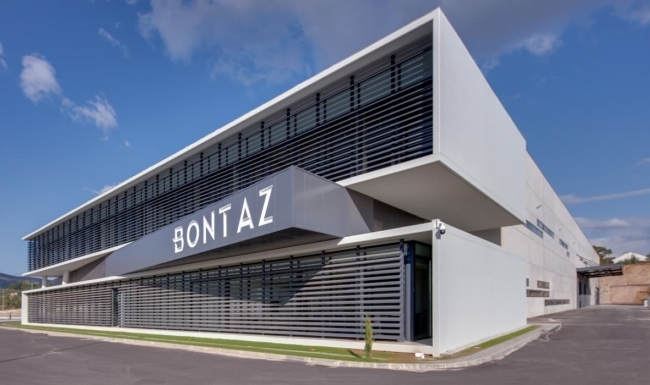 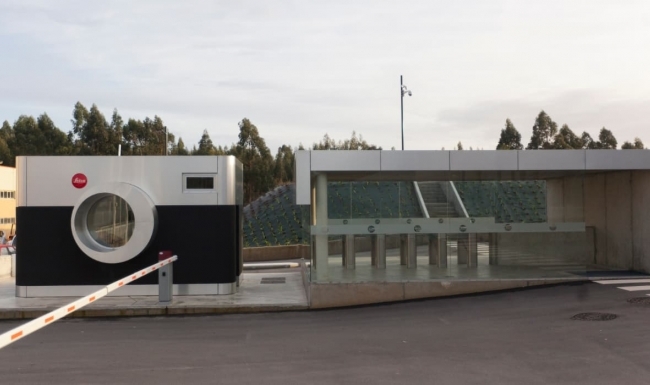 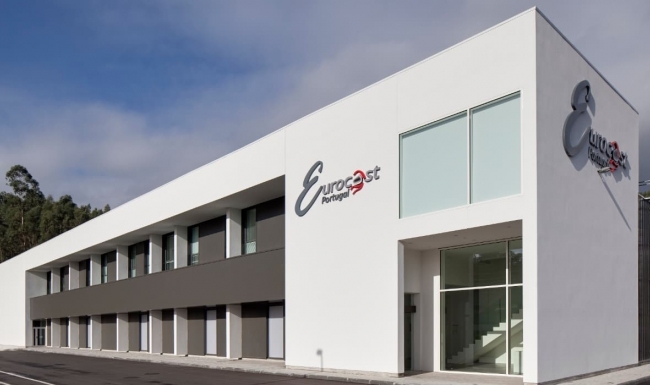 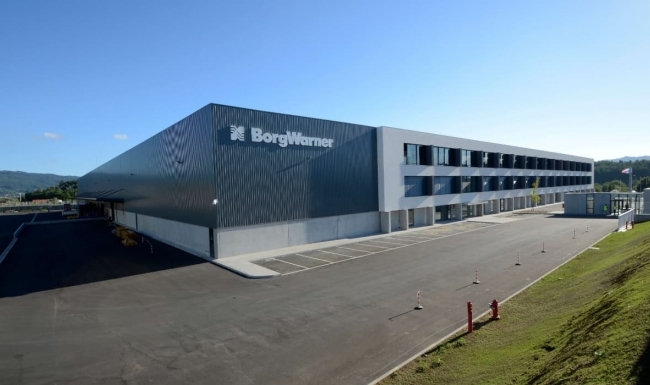 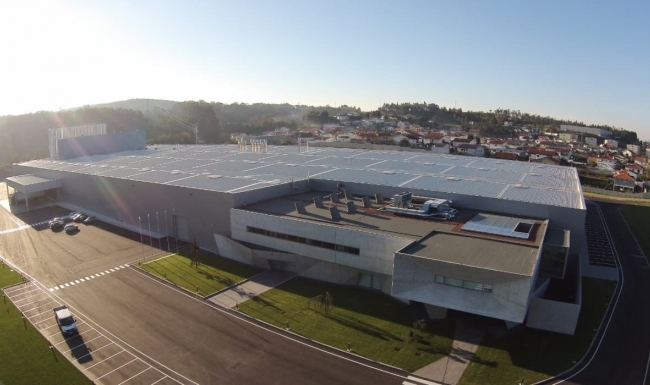 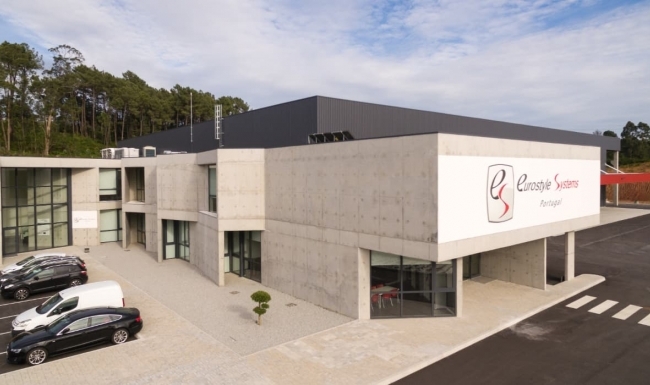 Garcia, Garcia faced the challenge to design and build the new Borgwarner industrial plant, located in Lanheses Industrial Park - Viana do Castelo. 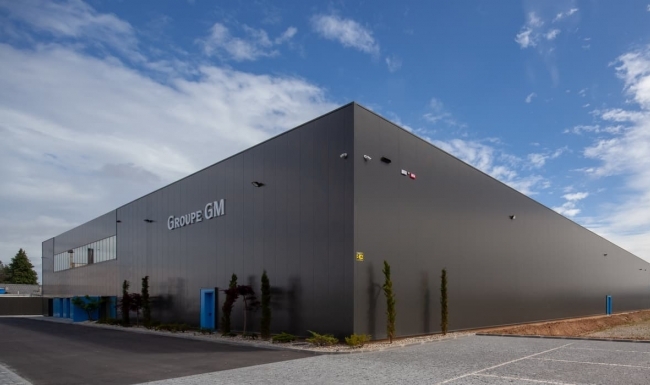 With this new facility, the American Multinational, expert in the manufacturing of accessories for the automotive industry, has now modern facilities developed to enable a new production line, with the flexibility to meet the ever changing market needs. 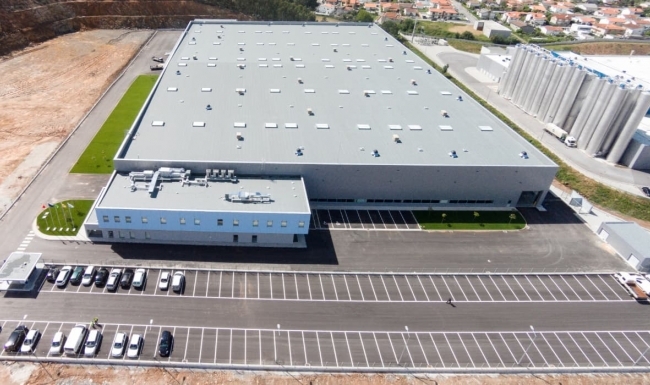 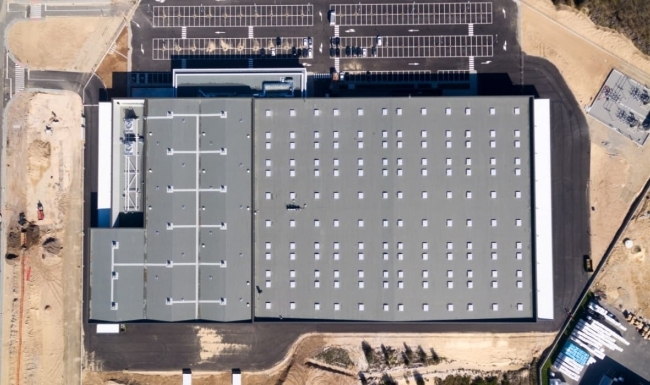 This project used state of the art construction techniques and solutions and complied in safety issues with the most demanding standards of NFPA (National Fire Protection Association – USA) and FM (Factory Mutual Global - safety consultant). 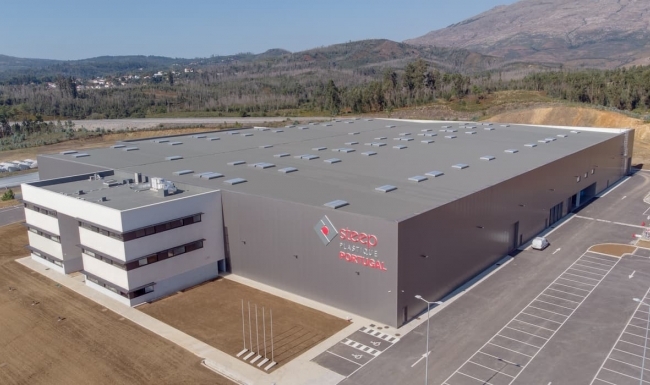 Due to the investment and number of jobs created, this project was classified as a PIN Project – National Interest Project.